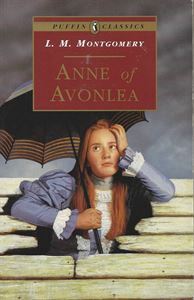 Five years after coming to Green Gables, Anne is 'half past sixteen' and about to start teaching at her old school, set on inspiring youthful hearts and minds with ideals and ambitions. But some of her pupils only respond to very different methods. Meanwhile the young orphan Davy and the Avonlea Improvement Society bring their own headaches for a harum-scarum girl trying to grow up.